Here at Nistock Farms we devote our energy and time to caring for our flock of sheep and producing the best wool products we can! Handspinners and other fiber artists can select from our raw fleeces, our wool roving, dyed locks, batting for felting & quilts, fiber handling equipment and more. 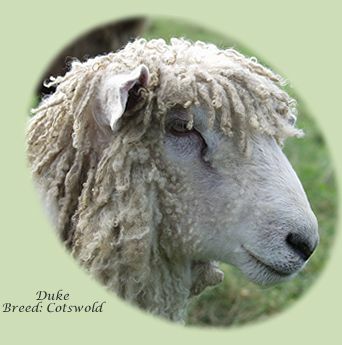 All our natural and dyed wool is from our own sheep flock and is offered directly to you for all your fiber pursuits. Our sheep are coated during hay feeding season to ensure maximum cleanliness. Our drop spindle kits will get the novice started and our carefully selected books and DVDs will support both the beginner and more experienced fiber artist. Tools are necessary and should be a pleasure to use and handle. All our equipment is crafted one item at a time here in the wood shop, and mostly uses lumber from our own trees! Please enjoy your visit - we have something for everyone!